This is a full flavoured & luscious riesling with peach & passionfruit tones, crisp, dry & well balanced with a lovely minerality. Limited Vintage of 3656 individually numbered bottles. 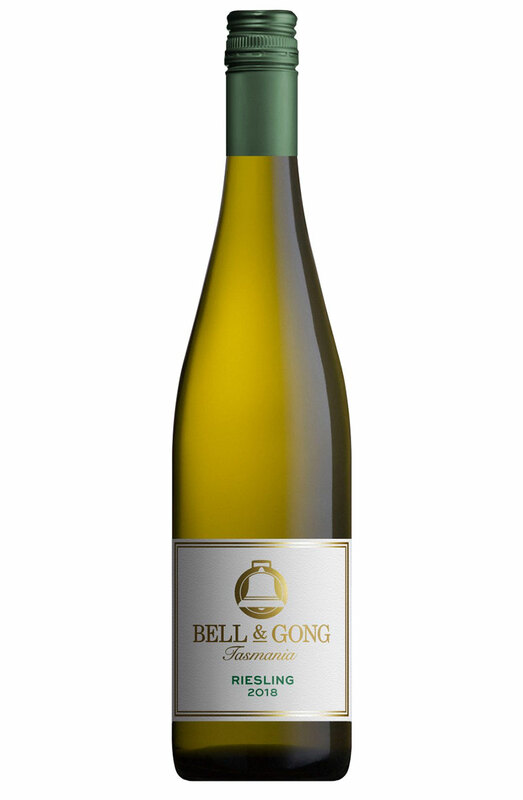 Fruit for this wine was harvested in early April from the superb Riesling growing area of Tasmania’s Coal Valley. Fruit was destemmed, crushed and pressed immediately upon arrival at the winery. It was fermented with cultured yeasts then left on lees to build texture and complexity until just prior to bottling. This is a full flavoured and luscious riesling with peach and passionfruit tones, crisp, dry and well balanced with a lovely minerality. Let it breathe and find hints of fresh green apple flavour - whilst remaining soft yet fresh on the palate. Limited First Release Vintage of 3656 bottles, individually numbered. Orders are restricted to a minimum of 6 bottles for courier delivery (Outside 25km radius of Vineyard). The minimum order can be a combination of wines. Shipping and Payment options will not be available until minimum orders are met. The order can be a combination of wines. Local Delivery Option is only for areas covered between Westbury, Legana, St.Leonards, Evandale, Cressy and Bracknell (25Km radius of Vineyard). Delivery next working day with OK to leave at the door if unattended or phone to arrange a delivery time.